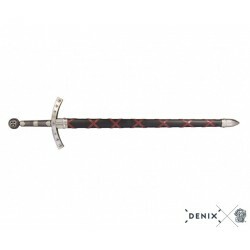 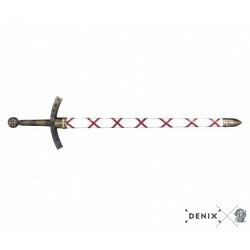 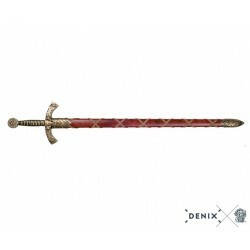 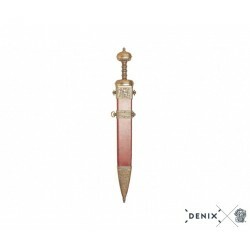 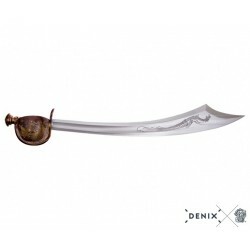 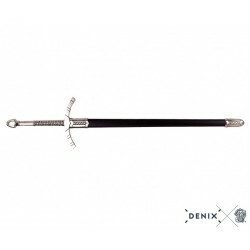 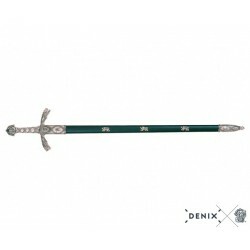 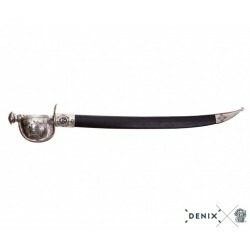 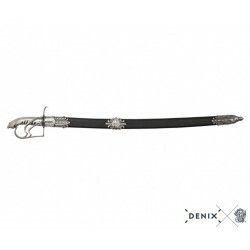 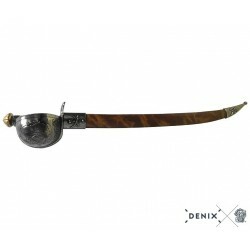 > Denix Historical Replicas>Denix Swords>Denix 9127 Briquet cutlass, France 19th. 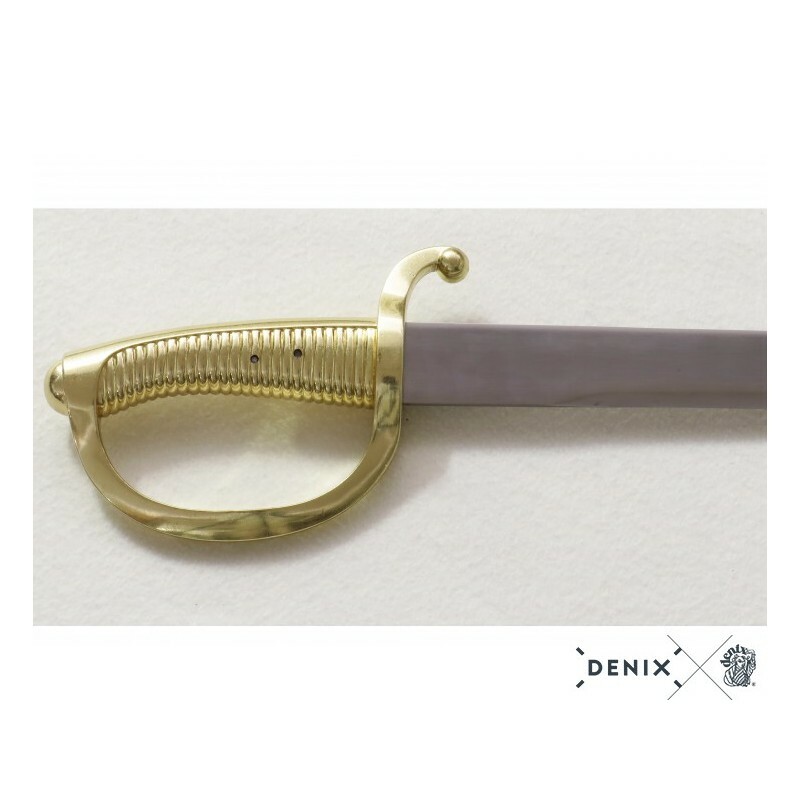 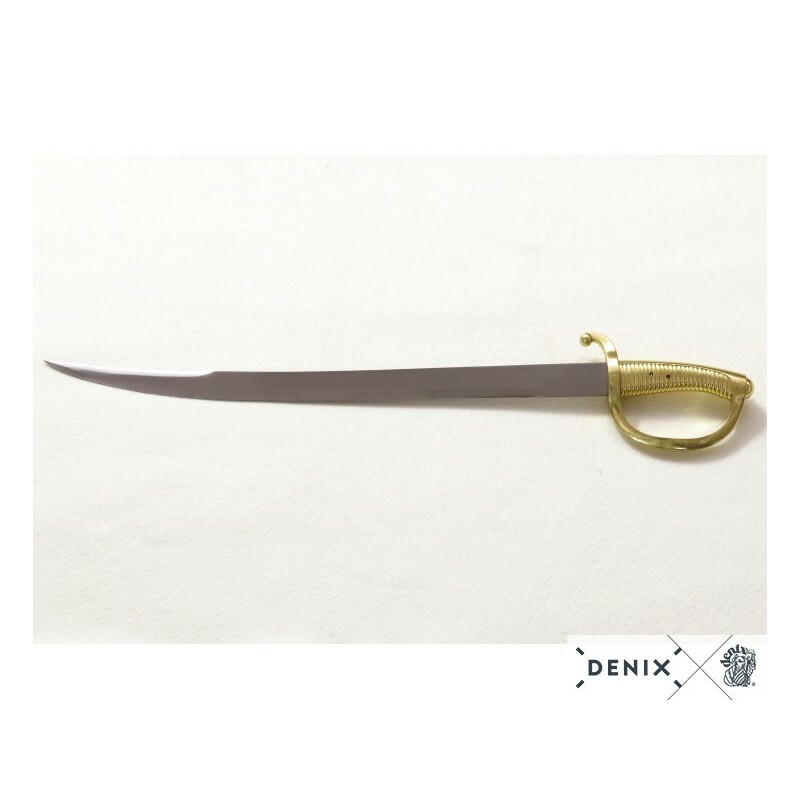 C.
Denix 9127 Briquet cutlass, France 19th. 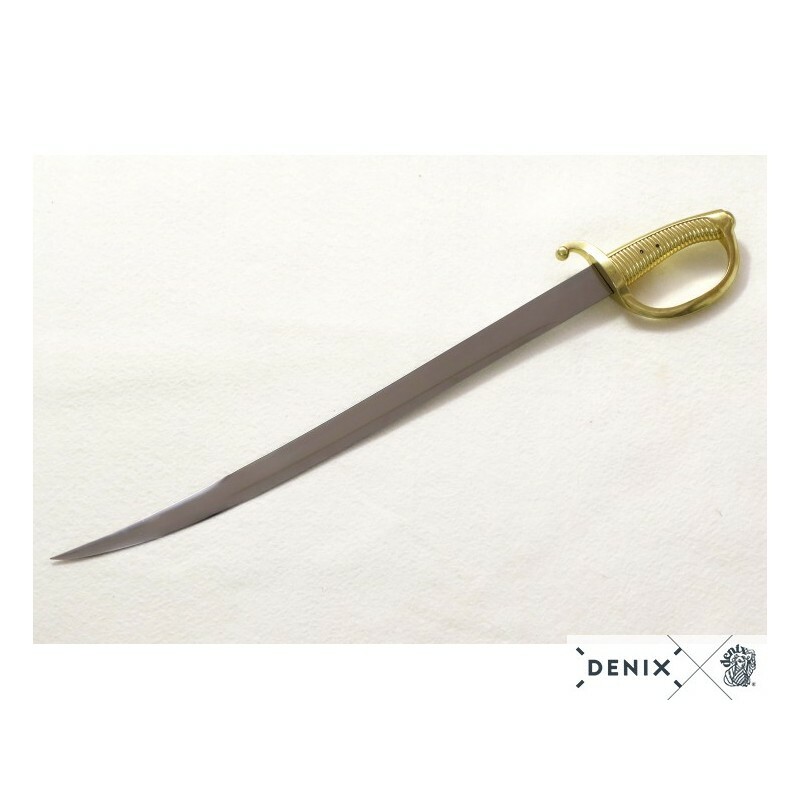 C.
Dimensions: 71 cm / 27,9528"
Napoleonic period cutlass reproduction, made in metal & steel blade ACX 390 TP 420. 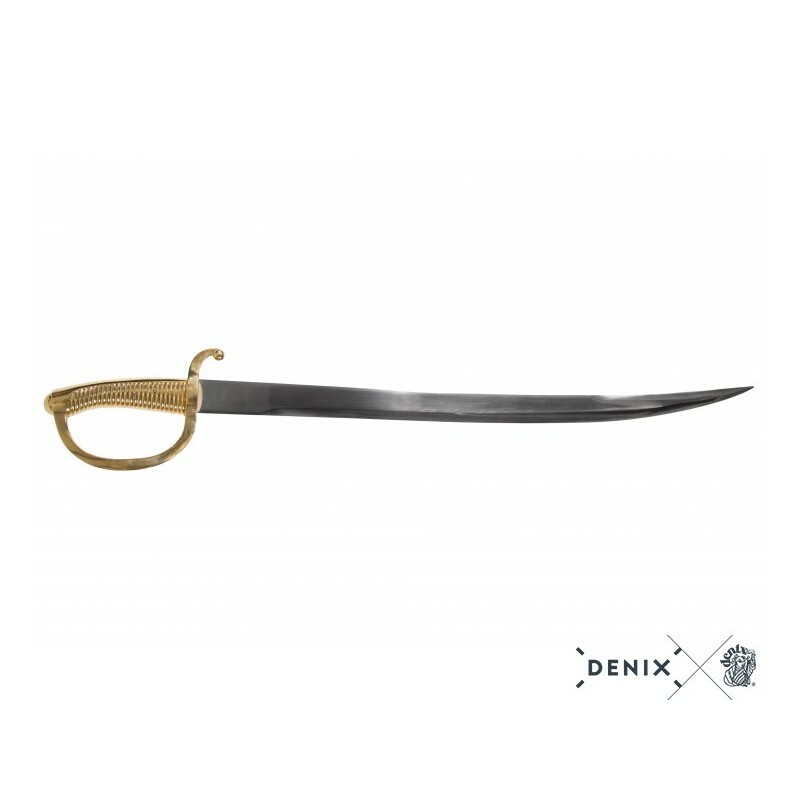 The sabre is a curved sword with a single edge, designed for cutting, usually used by the cavalry, the infantry and the naval officers between the 17th and 20th centuries. 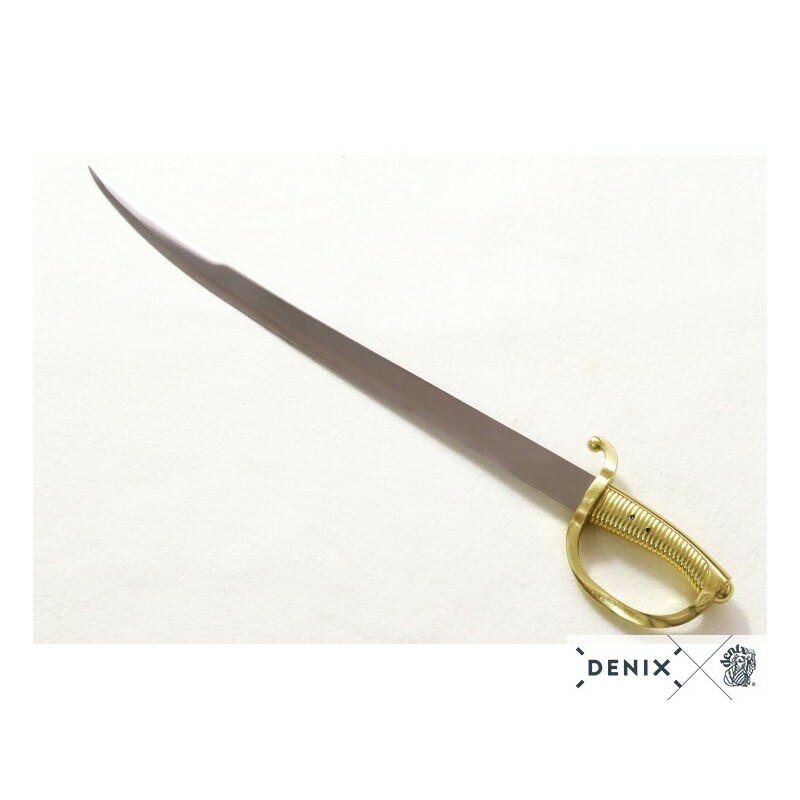 The curved character of its blade traditionally differentiates it from the sword and its objective is to get a man, when unloading the arm with this weapon, draw a wide circle on the opponent, making the cut point of the saber always tangent; Arose because of the need for speed in combat, which is achieved by cutting and not leaving the blade of the weapon embedded in the opponent's body. 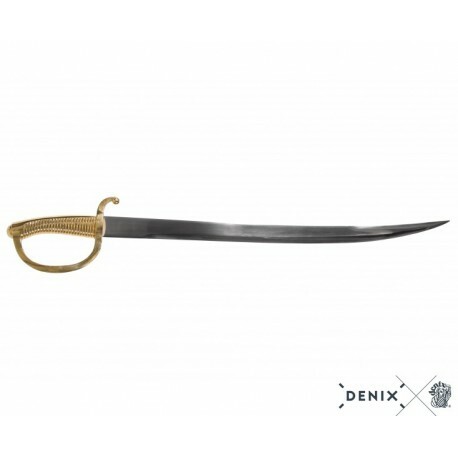 Sabers designed for cavalry have a great curvature, are almost circular, but the sabers for infantry and navy have a smaller curvature, because they attach greater importance to the defensive function: keep away the enemy and stop their blows. 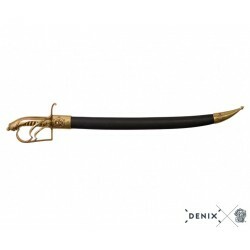 Napoleon Bonaparte (1769-1821), Emperor of France (1804-1815), consolidated and instituted many of the reforms of the French Revolution. 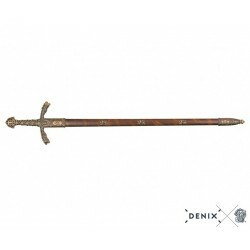 He is considered one of the greatest military geniuses of history; Conqueror of most of Europe, commanded campaigns very successful war, although with certain equally defeats. 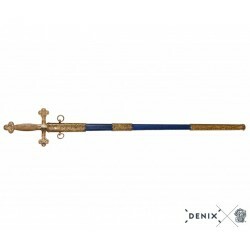 Their aggressive wars of conquest became the greatest military operations known until that moment in Europe, involving a number of soldiers never seen in the armies of the time. 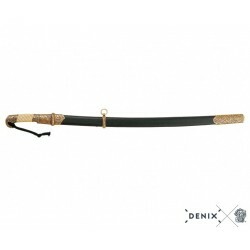 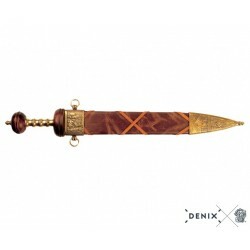 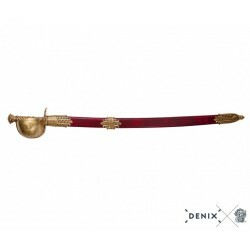 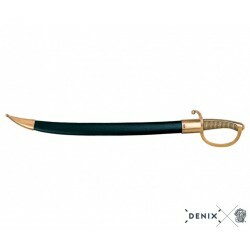 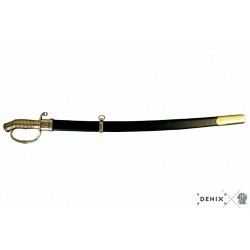 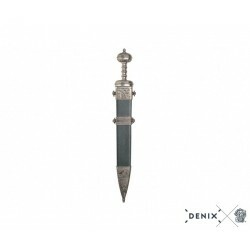 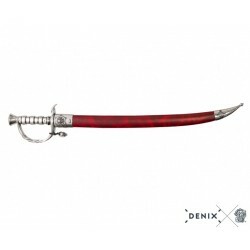 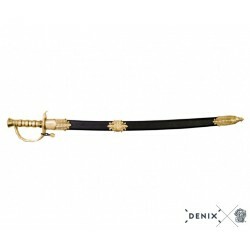 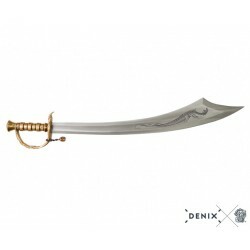 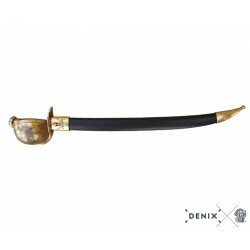 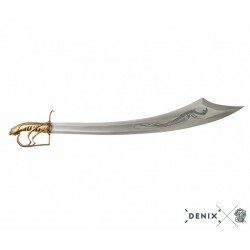 Feel the role of the Napoleonic conquests of the early 19th century with the DENIX reproduction of this sword!